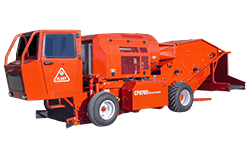 The FLORY CP8700 Self-Propelled Conditioner can reduce drying time and eliminate trash to deliver a cleaner product. 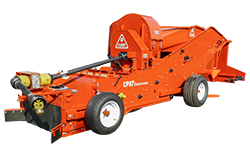 The FLORY CP87 Conditioner can reduce drying time and eliminate trash to deliver a cleaner product. 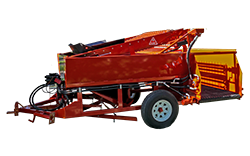 Conditioning cart to meet the needs of growers clean standards.